Event Coverage on local news channel EATV. 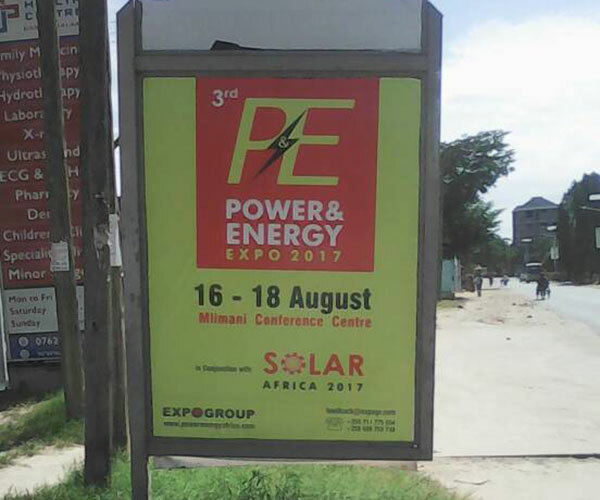 EXPOGROUP is getting set to flag off the first ever Power & Energy Exhibition & Conference 2017 from the 7th to the 9th of July, 2017 at Tanzania's prime international venue; the Mlimani Conference Centre in Dar-Es-Salaam. 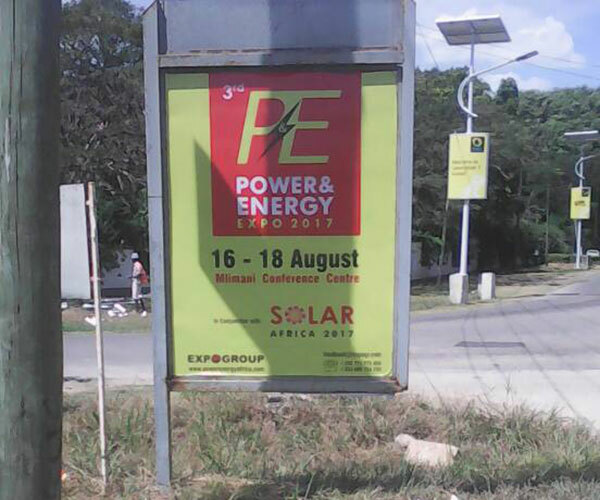 Attracting delegates and attendees from over 22 countries across Africa and around the world, it is the industry's premier conference and exhibition dedicated to the power generation, renewable and alternative energy & distribution industries. Africa has experienced massive internal growth in major areas within the last 20 years which have contributed greatly to investor's assets and one area in particular is in particularly high demand and continuously predicting huge returns - the energy market. 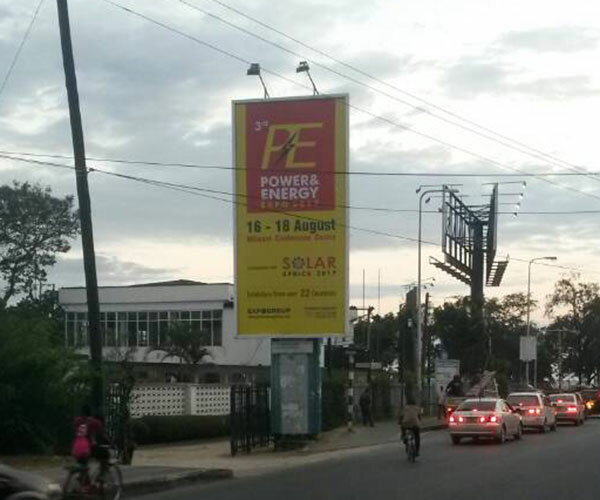 Spread over a period of 3 days, the event brings together decision makers and influencers as well as technical experts and professionals from leading companies involved in the power & energy generation, transmission and distribution sector within Africa and around the globe. Exhibiting at this event will allow you to showcase your products and services to the industry's largest gathering of qualified decision-makers. 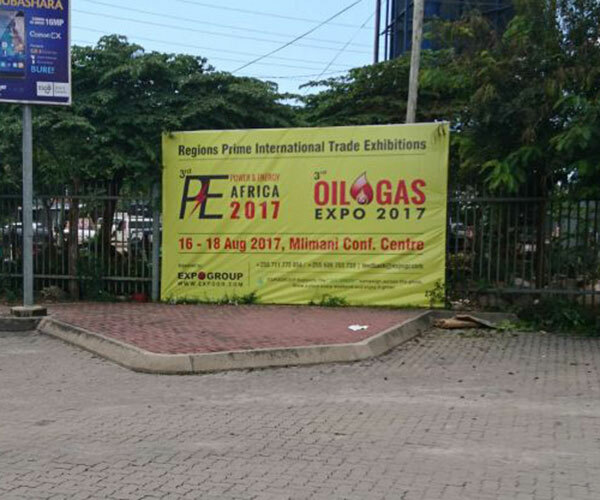 Trade visitors from all over East & Central African countries are being invited directly and in collaboration with several regional trade bodies in Tanzania, Kenya, Ethiopia, Uganda, Somalia, Mozambique & Congo. 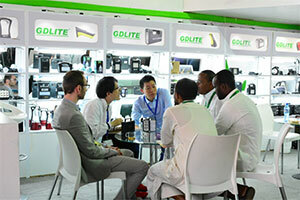 Though Tanzania by itself is one of the biggest markets in Africa, major emphasis is being laid upon attracting traders and importers from neighboring countries. 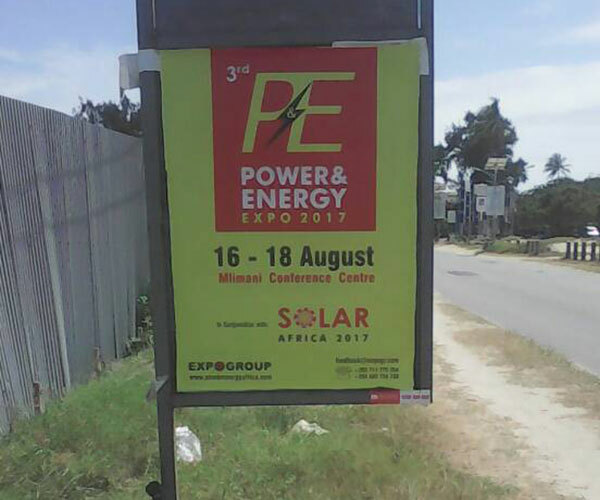 We invite you to join us in Tanzania from the 07th -09th July 2017 to meet and network with Government officials, senior executives and industry players. 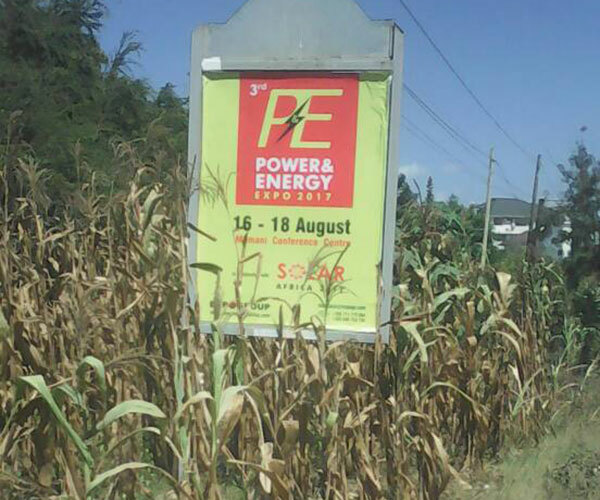 POWER & ENERGY AFRICA is the leading conference and meeting place to discuss and discover the latest issues, solutions and technologies to meet the future energy challenges in East Africa.